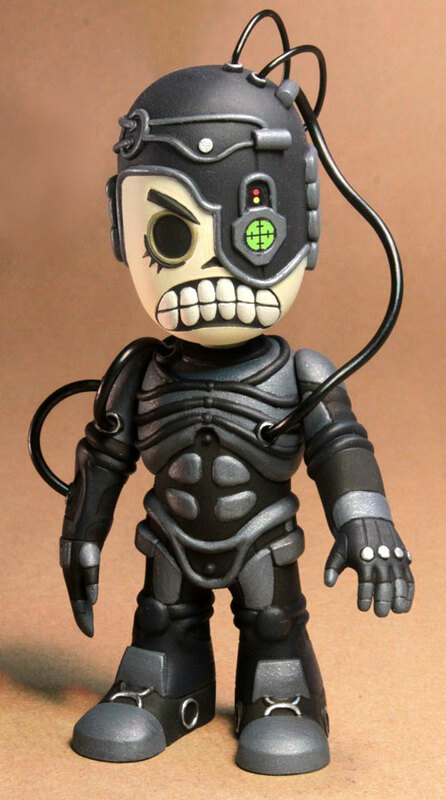 Weird gimmicky stuff like this can be good for a franchise, in limited doses, but when it starts dominating the merchandise for the franchise...it becomes a bit too much. 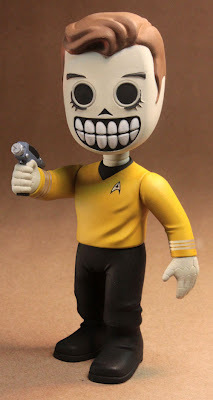 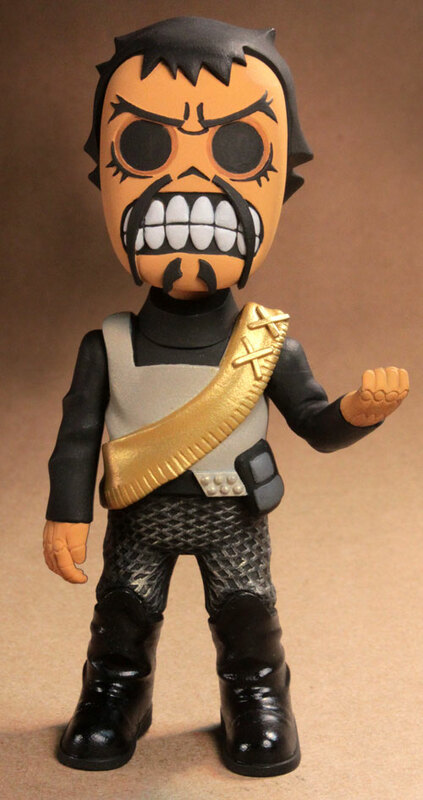 Might just be me, but I'm seeing more weird/gimmicky/chibby BS merchandise for Star Trek than I am anything that's...well...actually worth it. I hate to say it like that, but I can't think of a better way atm.